This episode of the Home Hour is airing on Thanksgiving Day and we’re suddenly feeling all excited for Christmas! Join hosts Kirsten & Graham as they share some of their favorite Christmas traditions. And of course, given the date, it all starts with Black Friday! From real versus fake, to coordinated versus hodgepodge, to what on earth to put on top; we take at in depth look at all things having to do with Christmas trees! We also spend some time talking about how much we love receiving all those Christmas cards but what on earth can we do with them after the holiday season? 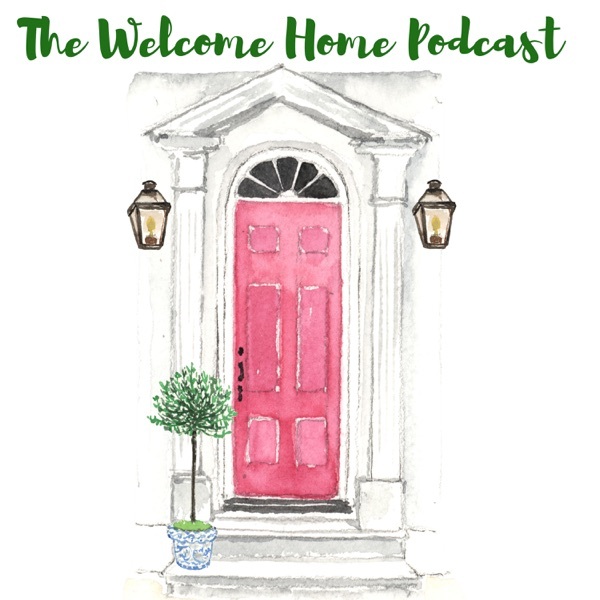 We also chat about our go-to Christmas movies, our standard Christmas meals, why inviting random guests to Christmas dinner is our favorite act of hospitality, and what time our kids actually wake us up to start opening presents! The post Our Favorite Christmas Traditions: The Home Hour, Episode 97 appeared first on Life, Listened..